indows customization is just another step in personalizing our computers. Just like we personalize our office space with our favorite coffee mug or family photos to make it more comfortable, Windows customization gives us a more comfortable environment to work in. Consequently we get things done faster and have an improved efficiency. 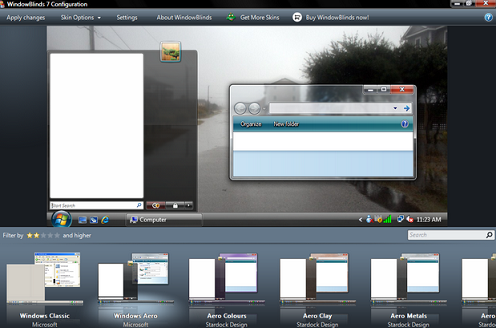 While there are many Windows customization tools out there, getting by free and good ones is not that easy. 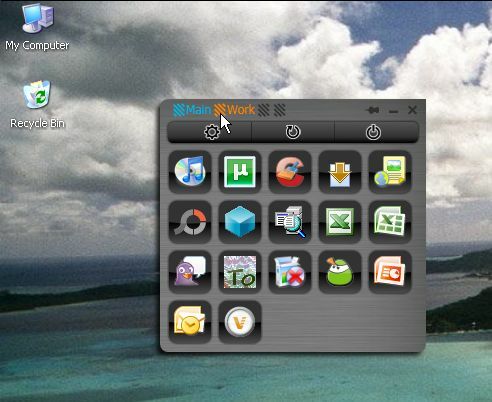 That is why I am sharing 10 great freeware tools for Windows customization with all of you. Read each entry in the list and see which tool suits your needs best. MouseExtender requires no installation. It is a 110KB download overall and includes EXE which we run. The application is a small window that lets us customize our mouse menus. We can use the little window of the program to quickly access our control panel, shut down our computer, or set up a custom shortcut for any program, file, or folder. 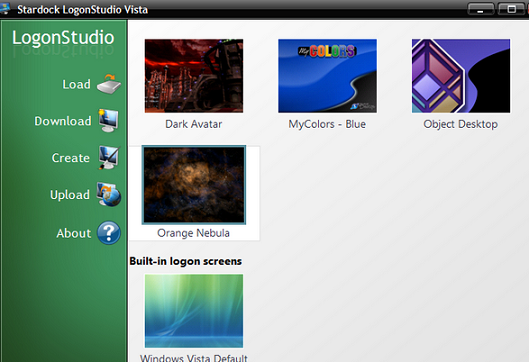 Many application lets us change the theme and background of our desktop but only Logon Studio lets us change the Windows login screen. The program works best with Windows Vista and is a 3MB download only. Brilliant backgrounds are included in the application that replace the default Windows login screen background. More backgrounds can be downloaded from the application’s website. Fences is an application I used and got many friends to start using. The program is 9MB to download and creates docks on our screen with titles. 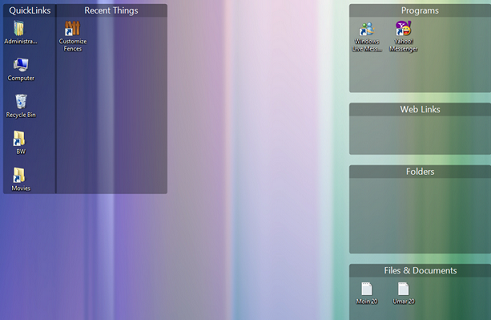 We can arrange our desktop icons in these docks to keep things tidy and easily accessible. 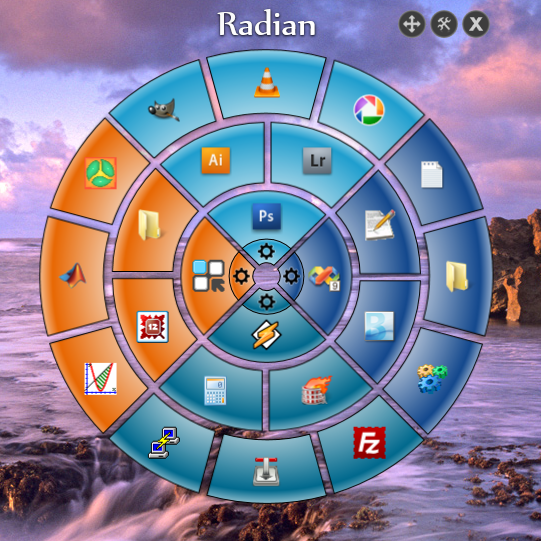 I remember being thoroughly impressed by Radian. It gives our mouse massive shortcut power. We can hold down the right click button to bring into view a circle containing shortcuts for files and programs which we set. Radian is a brilliant technique to empower the mouse. If you are looking for an easy to use (yet very powerful) Windows theme changer, then Window Blinds will serve your needs well. The download is relatively large (33MB) but the interface is beautiful to justify it all.